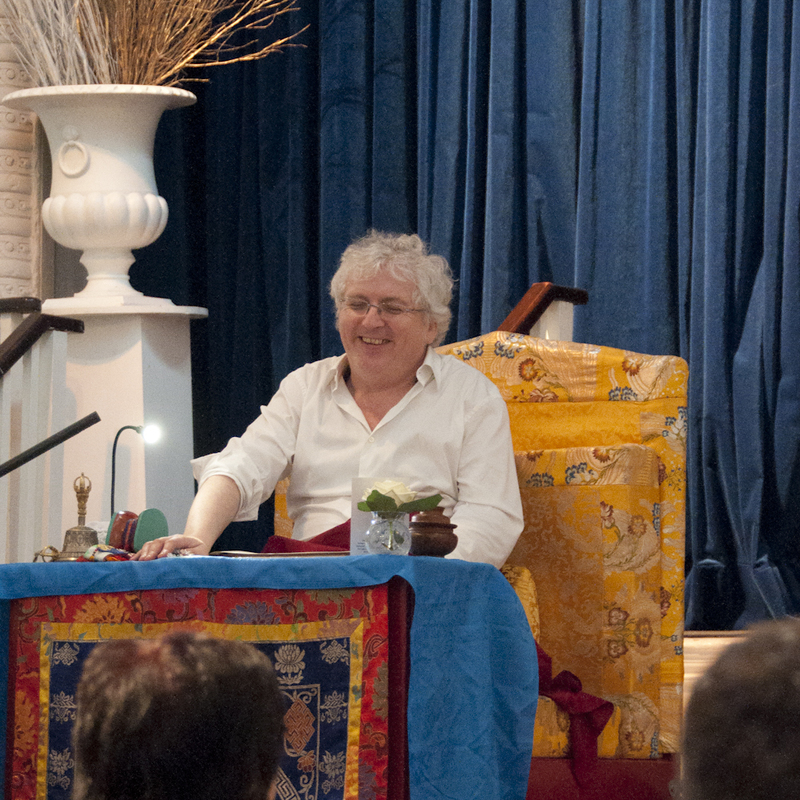 On Saturday, 17 March Lama Jampa taught in London for the first time in 2012. Lama Jampa taught the famed text Instructions to the Emperor by Chogyal Phakpa and bestowed the initiation of the long life deity, Namgyalma. Lama Jampa's teaching tour of the Americas commences on 31 March with teachings on the Four Seals at the Yeshe Nyingpo dharma centre in Los Angeles.